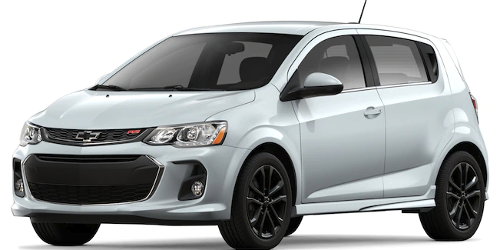 Whether you’re looking for efficiency or luxurious amenities, there’s a vehicle in the 2019 Chevy car lineup that’s sure to fit the bill. 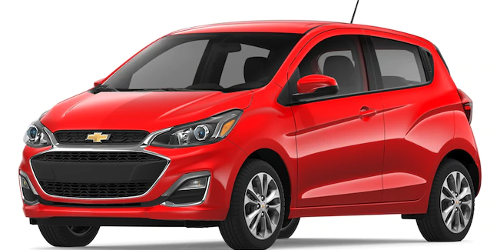 From energetic hatchbacks to sleek sedans, there’s an answer to your search for the perfect 2019 Chevrolet car at our dealership near Highland, IN. To learn more, simply click on the vehicle of your choosing. Don’t forget to check out the new vehicle inventory at Mike Anderson Chevrolet of Merrillville for available sedans. For more information about the Chevrolet sedan lineup, contact one of our product specialists by sending a message or calling (219) 947-4151.